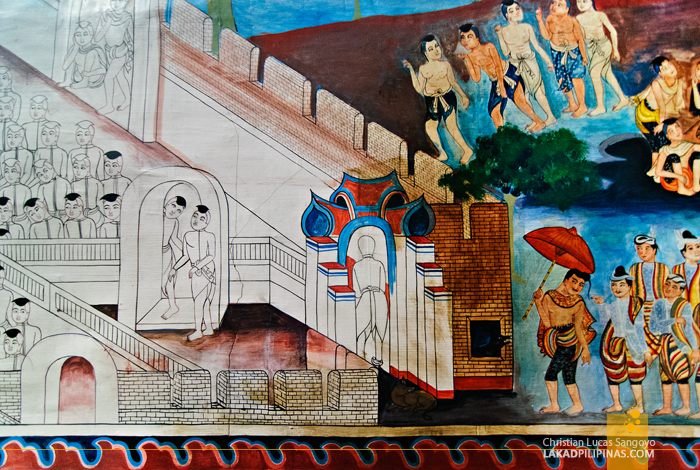 I gazed, lost and fascinated at the mural painted on one of the walls of the Lanna Folklife Museum. 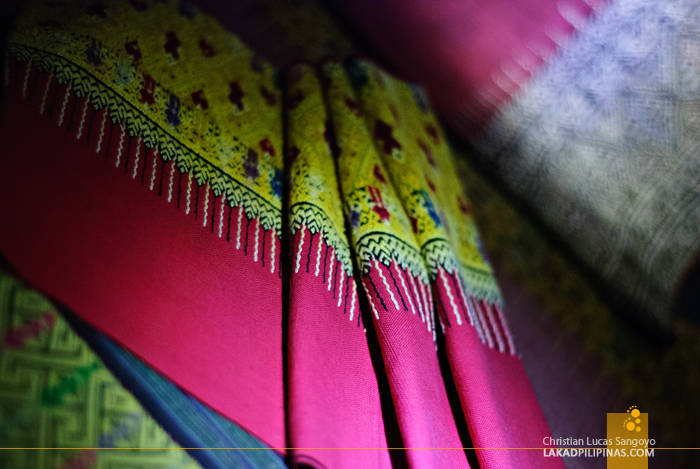 It tells of lives past in the northern region of Thailand, all colorfully done with a few unfinished ones. It’s almost like hieroglyphs, although you won’t need an Egyptologist to translate it for you. Somehow, you can discern what’s going on throughout the massive painting; that is if you have the time to see to its every detail. It was the last day of the Thailand Connect: Hip & Heritage Business Events tour, and for this day, we were free to choose where we want to go. We visited the Umbrella Making Center and a small temple, Wat Buak Krok Luang, earlier and now we requested if we could see a museum to complete our cultural experience. While waiting for our guide, we saw another famous Chiang Mai landmark from the Lanna Folklife Museum grounds, the larger than life Three Kings Monument. 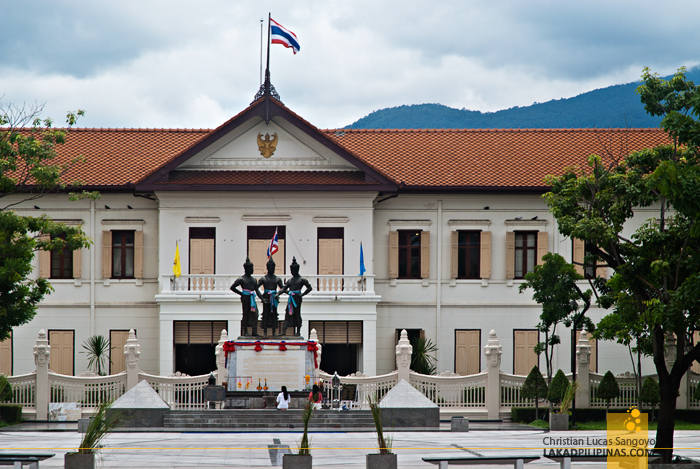 No they’re not the yuletide kings that we’re all familiar with, but former rulers of the city who were said to have founded Chiang Mai. With our guide ready, we finally entered the cool halls of the museum. 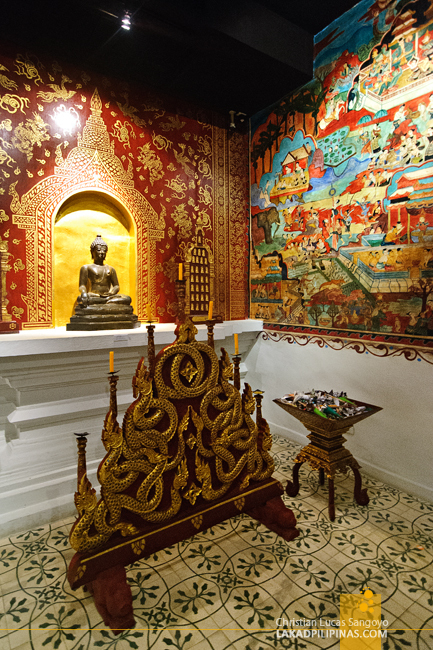 I usually make it a point to request for a guide when visiting these kinds of places; although one can simply read the inscriptions besides the displays, the insights and sometimes, humor, of guides simply makes the experience much richer and memorable. 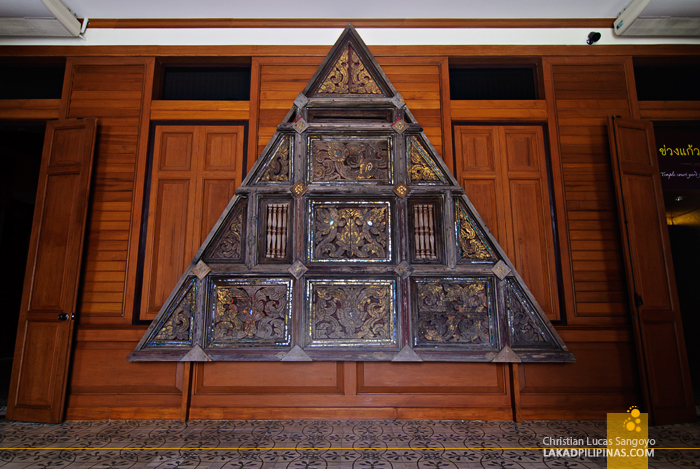 The Lanna Folklife Museum, as its name implies, focuses on the Lanna way of life, its tradition and culture. But what is Lanna? I’ve been hearing and reading about it from the past few days we were in Chiang Mai, but it was really never explained to us. 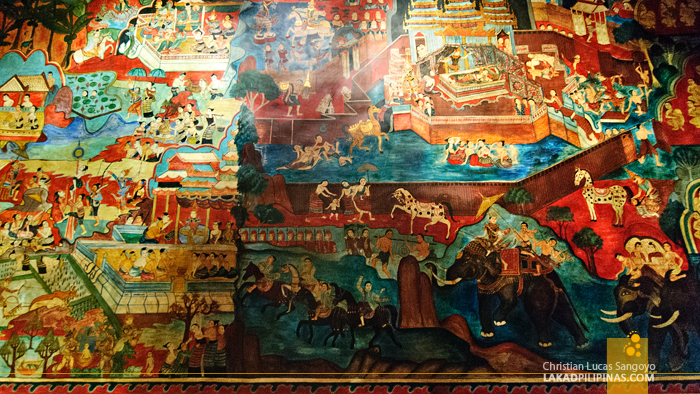 From the museum, I learned that Lanna is a kingdom in northern Thailand during the 13th to the 18th century. It was a powerful kingdom that rivals the much more famous Ayutthaya kingdom, which is now a celebrated UNESCO World Heritage Site in the country. 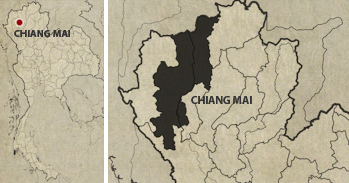 From the museum, we gleaned how the people of northern Thailand lived their daily lives. 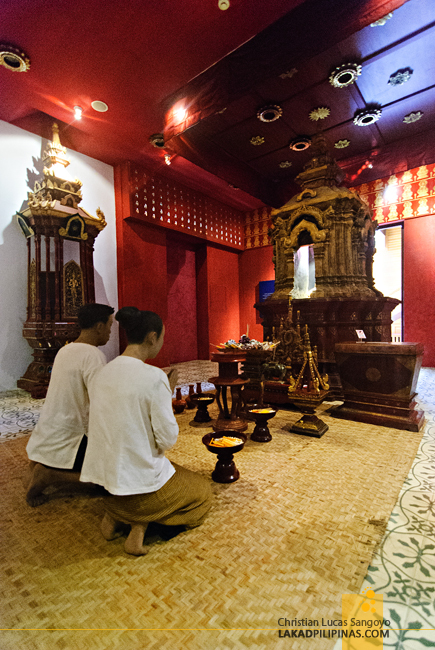 The museum is divided into thirteen different sections, each focusing on a particular facet of Lanna culture; from their ceremonies, sculptures, mural paintings and their crafts. I was amazed to see meticulously-made life-sized replicas on some of the exhibit halls. The attention to detail was simply impressive and the human figures are realistically done, something I cannot say to a few museums I’ve visited with the same displays. 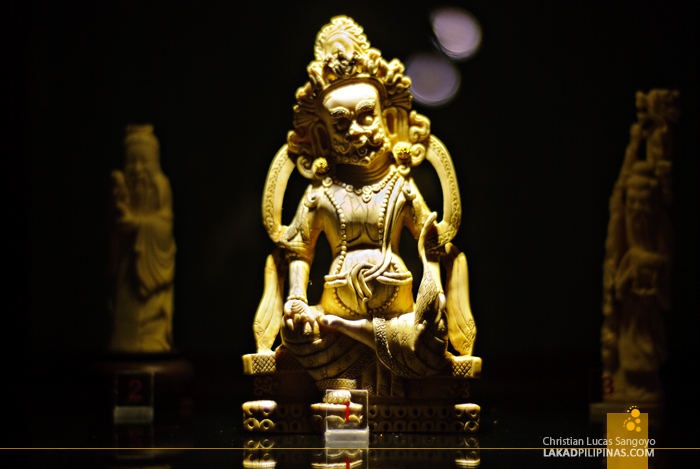 There are also original artifacts displayed in the museum, the most interesting of which were the ivory sculptures at the Lanna Sculpture hall. 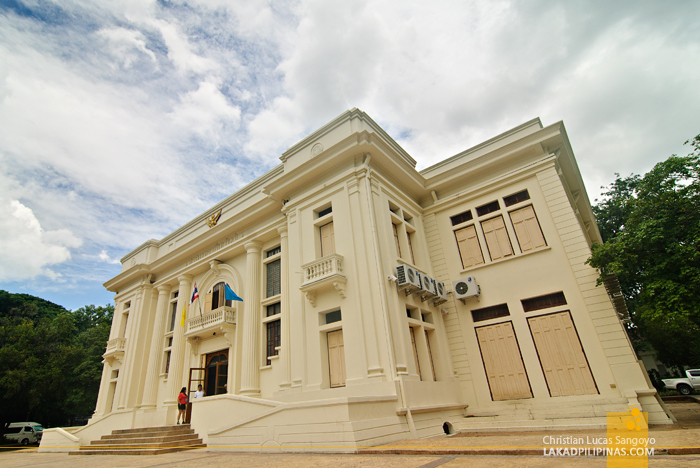 Although the use of ivories is very much regulated now in Thailand, one can see that this was not the case during the era of Lanna Kingdom. 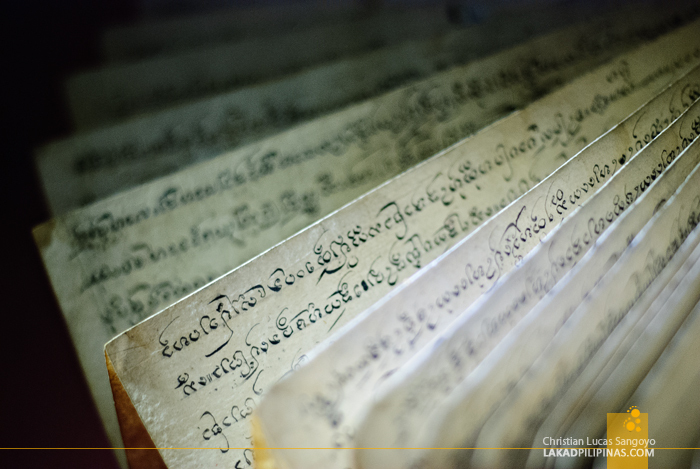 Original Lanna documents written on paper made from palm leaves also made its mark on me. Although I really have no idea what was written on them, the simple beauty of their handwriting made me stay and linger a few minutes longer than usual just to look and admire them. While most tourists skip these kinds of tours, I personally wished we could’ve visited this place before we went around Chiang Mai. 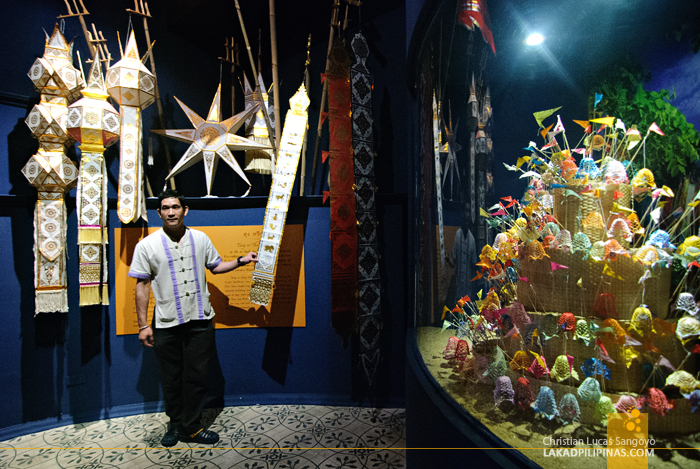 Even on a limited scale, the Lanna Folklife Museum made me understand and appreciate the region’s culture, giving me an overview of their way of life. I’m pretty sure itt would’ve made for a much richer experience while going around the city.